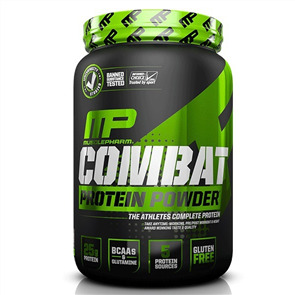 Whey Protein is a fast absorbing source of protein to support lean muscle growth. 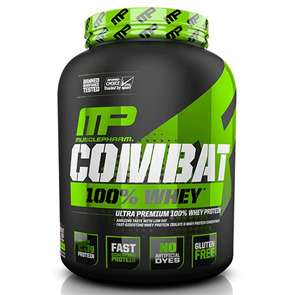 Whey Protein helps reduce muscle breakdown and helps with muscle repair and growth. If you are looking to build muscle, lose body fat or improve athletic performance, Whey Protein can help you get those results faster. 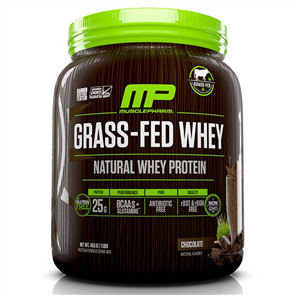 Buy Whey Protein Powder at the best prices from Sprint Fit and receive free shipping New Zealand wide.